Launching stuff, talking about your product for a sustained period of time, is hard. It can be draining to talk about your work, especially when it feels like you're talking about yourself all the time. 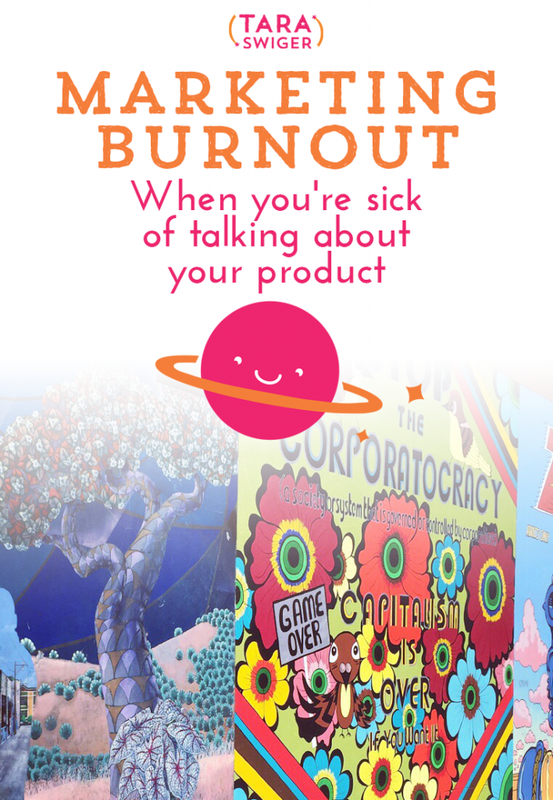 The result is Marketing Burnout. You're sick of talking about your work. You feel like you're repeating yourself. You worry you're annoying people. In this episode I share three ways to avoid Marketing Burnout and one way to handle it when you experience it. Join me in San Diego in January! Step up YOUR marketing game with a free e-course! Sign up below!